We don’t always pay attention to reviews, as our friends and customers know, but we have to agree with the conclusions of some outstanding recent appraisals of PMCs twenty5 series. 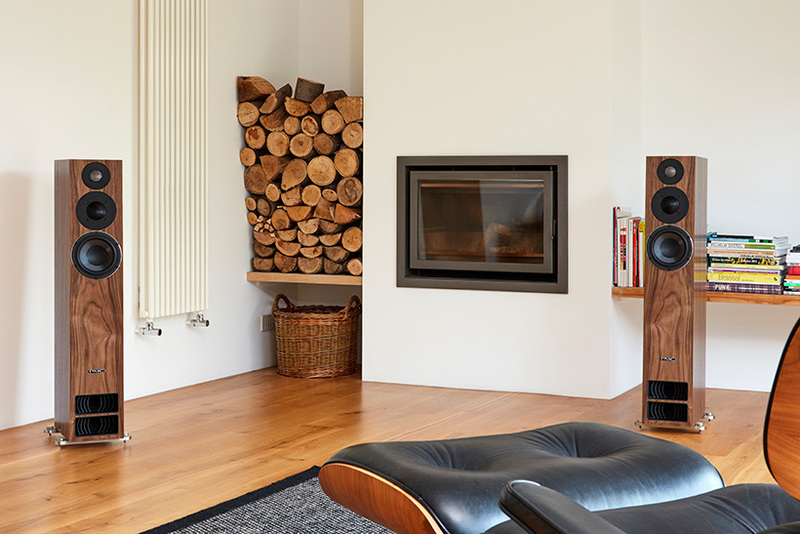 Hi-Fi Choice have also just tested the elegant twenty5.23, the middle of the twenty5 range and awarded it FIVE STARS in every category: Sound Quality – Value – Build – Ease of drive. The full 5* review will be in their July 2017 issue. Two exceptional reviews and for once, Adventures couldn’t agree more.